Oh hello lovely folk, I hope you're all well? 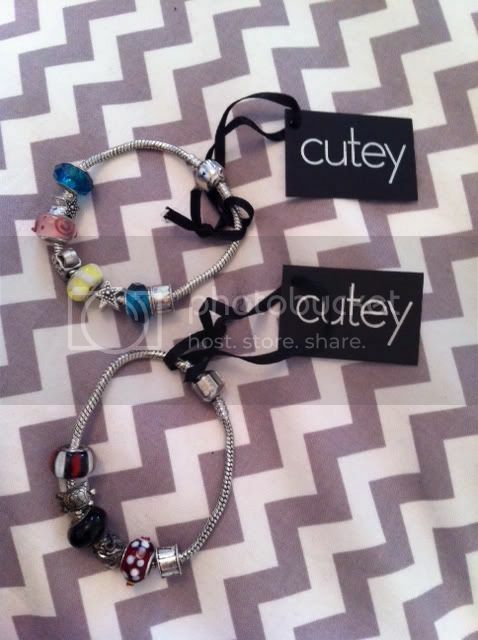 Quite some time ago the rather nice folk at Cutey sent me a couple of bracelets to review, and I must admit, I've been so slack it's unreal, I've been meaning to blog about them for ages, but what with the move etc I just didn't get round to it! So here goes! The bracelets arrived quickly and were well packaged. Unfortunately the standard size chain didn't fit my wrist, so I contacted Cutey and they informed me that they've just started doing a longer length chain, which they promptly sent out, which is great! 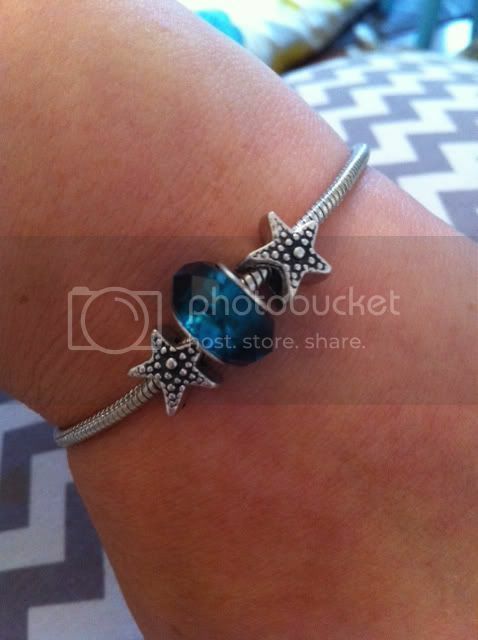 I must admit I'm not a huge fan of these style of bracelets, absolutely nothing wrong with them, it's just that they're not my usual style of jewellery, but when mine did arrive, I enjoyed having a little play with them and finding a combination of charms that suited my style a little better. But I think that is the beauty of these type of bracelets, you can chose which charms you have, how many or little you want, and make them your own. I actually quite like this type of bracelet as they are so customisable to your outfits and your mood on the day. Thanks for a chance to win one of these awesome bracelets. Ooh great giveaway! 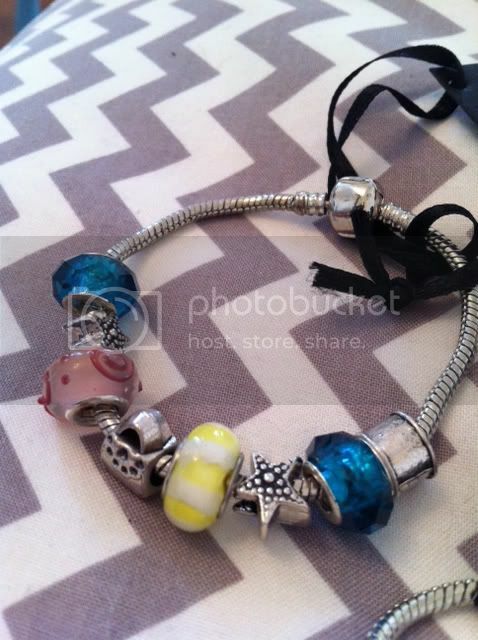 I love these type of bracelets! I totally love the little red bracelet! 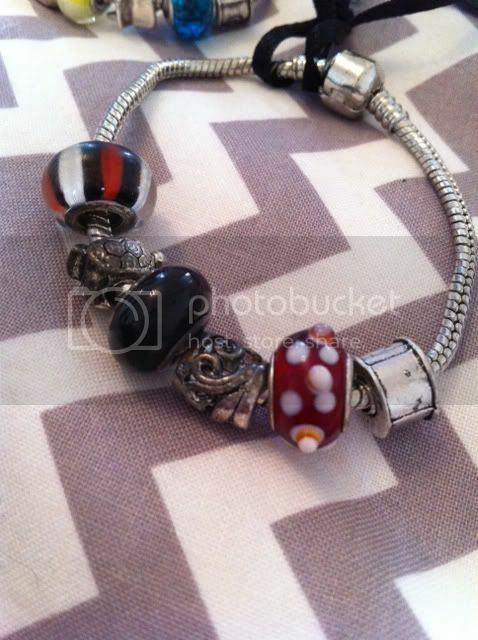 Great post about womens bracelets. I particularly like the one with the two stars and blue charm in the middle.